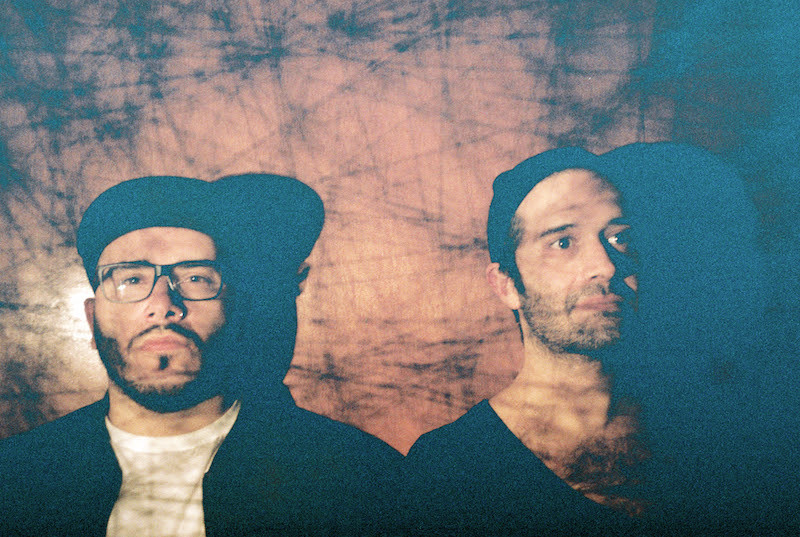 Glassjaw have released their new video for ‘My Conscience Weighs A Ton’, a track taken from current album ‘Material Control’. Watch the video in full below. The band will be playing ArcTanGent in Bristol on August 17 – tickets available here – followed by a headline show at Brixton’s o2 Academy on August 18. Buy tickets for the show here.